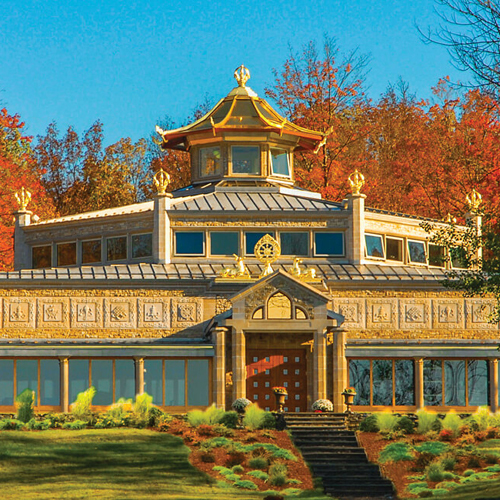 A Kadampa Buddhist Temple is a special, holy place, where we can receive blessings and powerful imprints on our minds that lead to deep inner peace in the future. 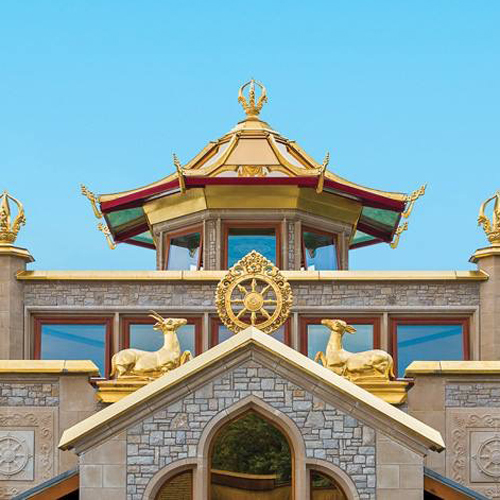 Many Kadampa Temples are being built around the world as part of the International Temples Project. 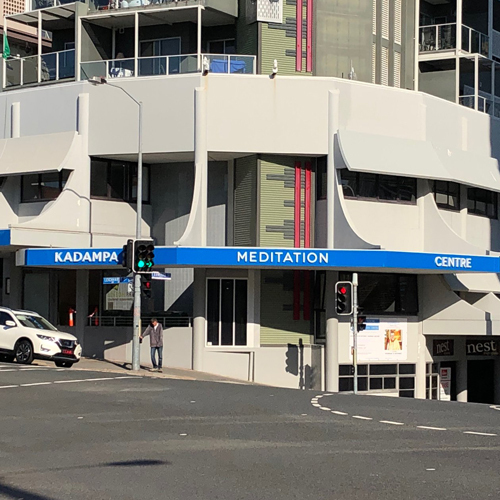 Others are adapted from existing buildings acquired for Kadampa Meditation Centres around the world, such as the Temples in Toronto, Le Mans, Berlin, Zurich, Texas, and Melbourne. 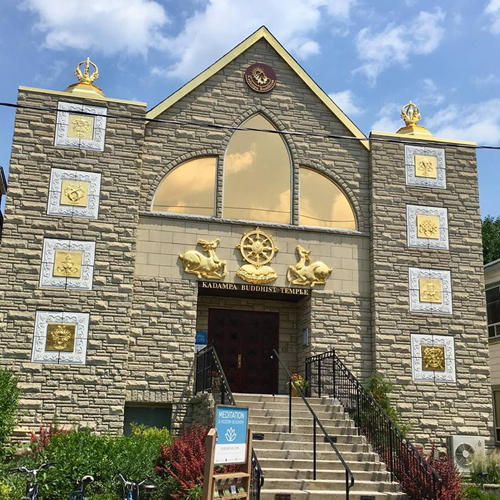 Many more Temples are planned throughout the world. 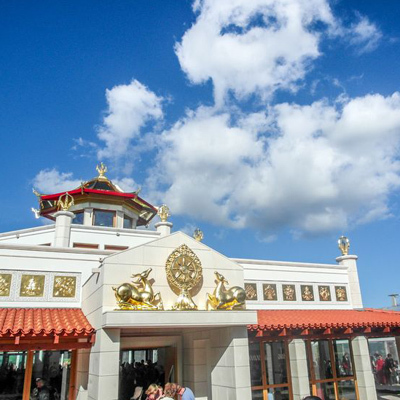 The Temples are open to the public for both private and group visits. 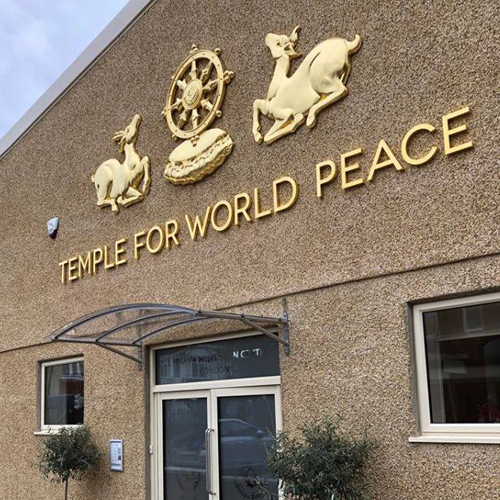 Information on local visiting times can be found on each Temple’s website (see menu).